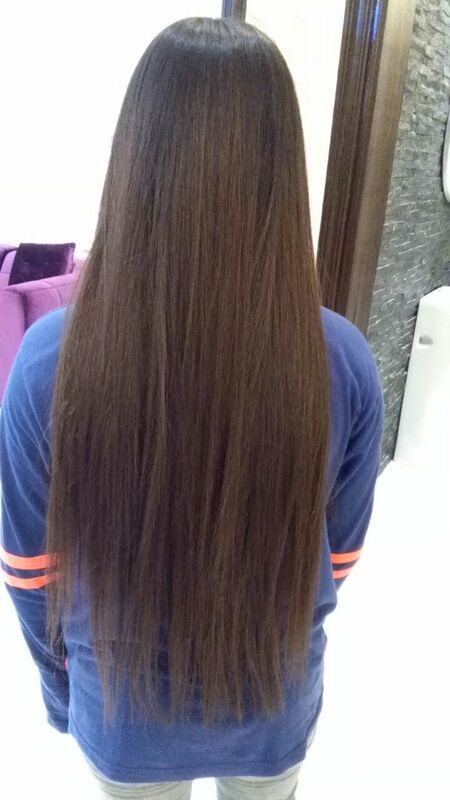 Even hair has their own version of happily ever after too - that is, after treating their hair with our 100% Brazilian products. 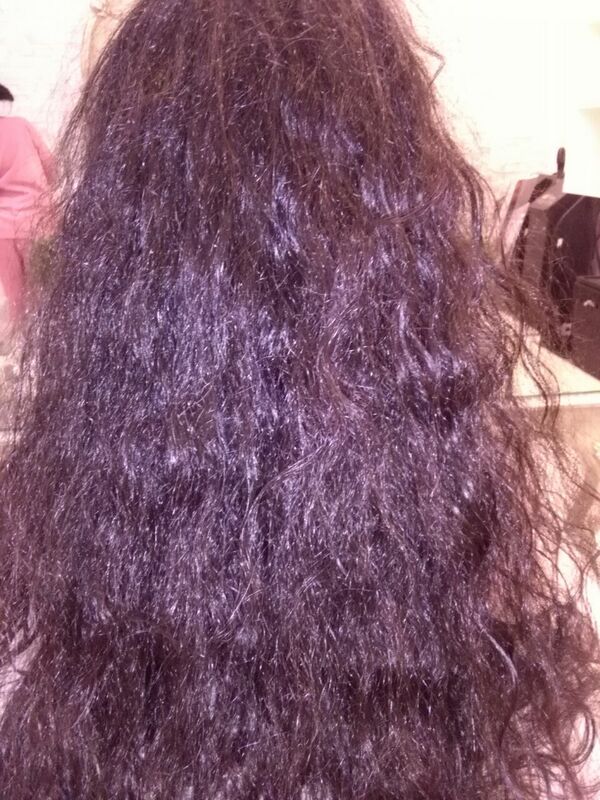 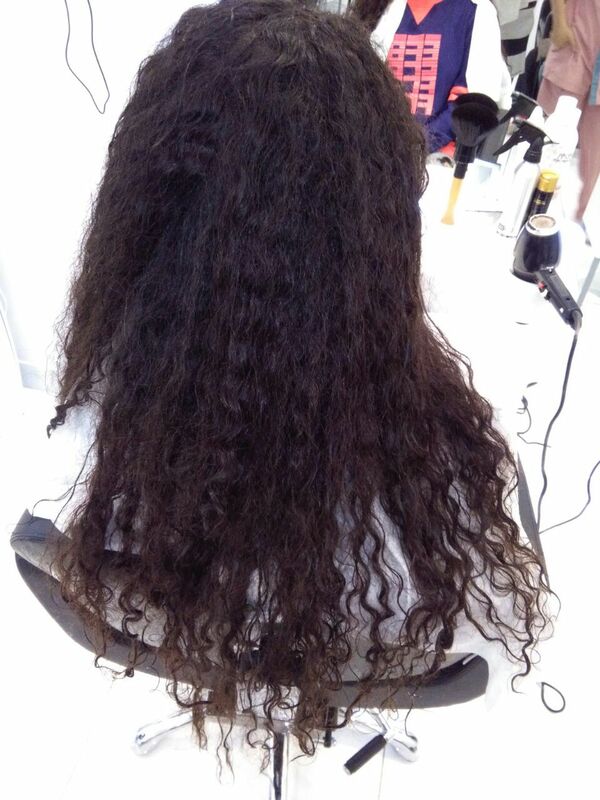 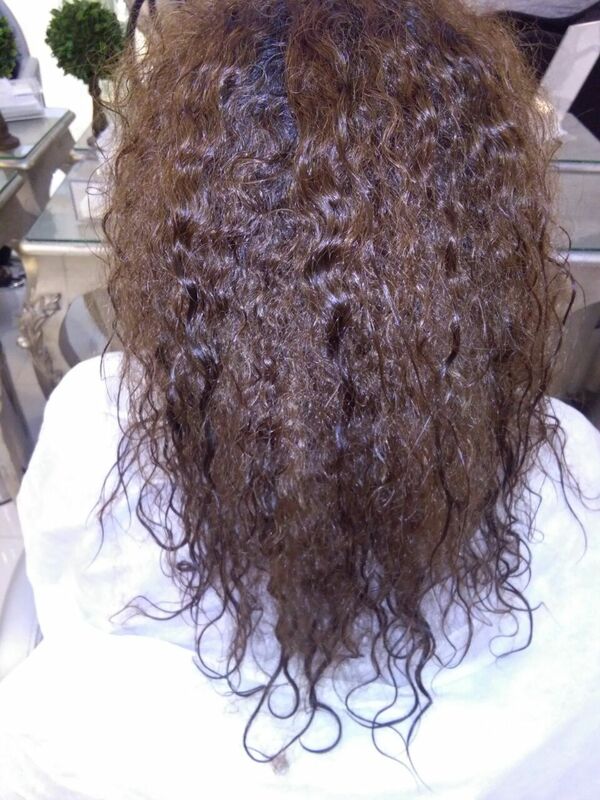 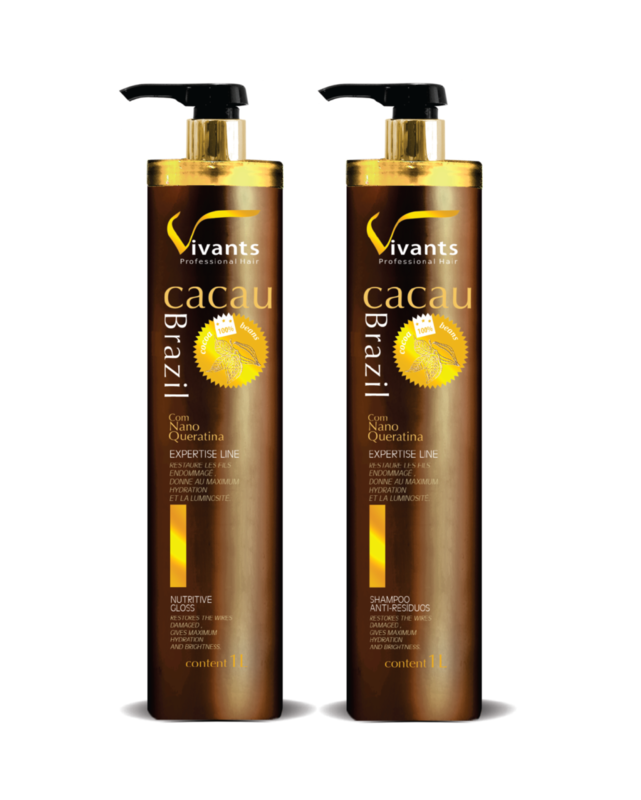 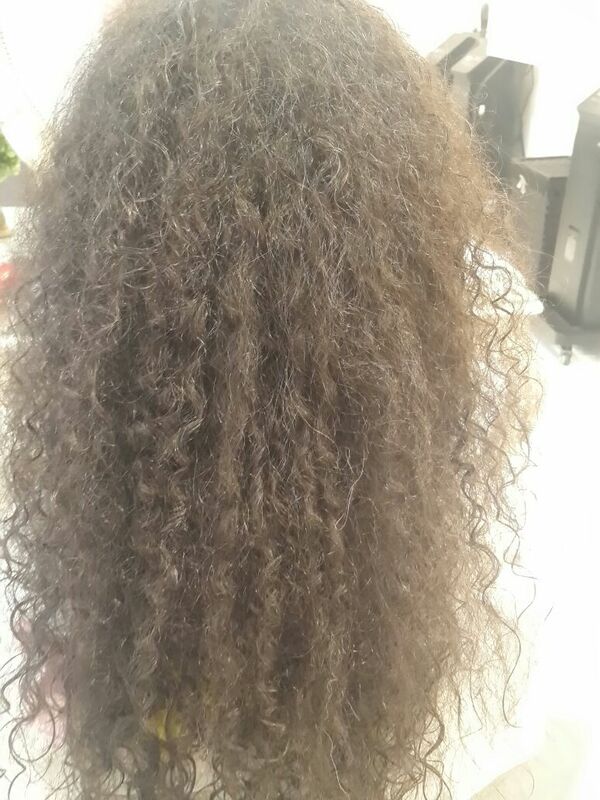 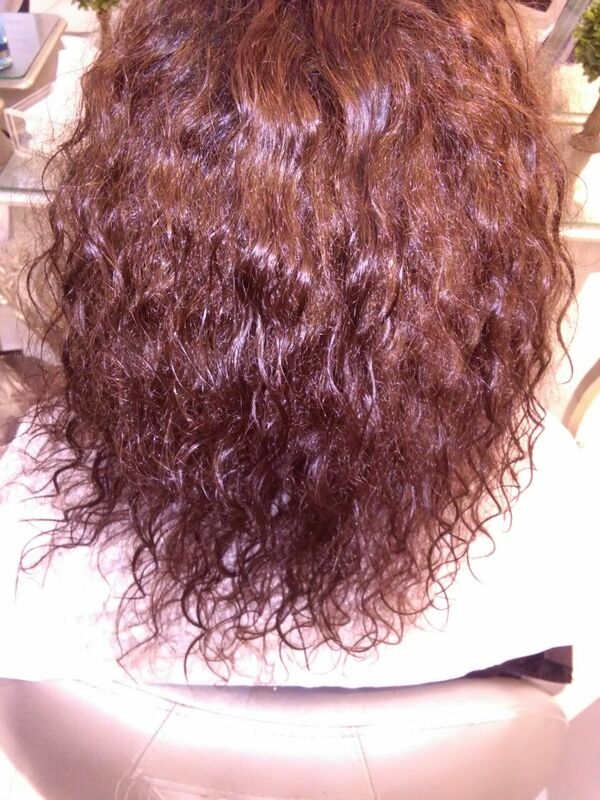  Treated by Vivants Professional Hair’s all-natural Cacau Brazil. 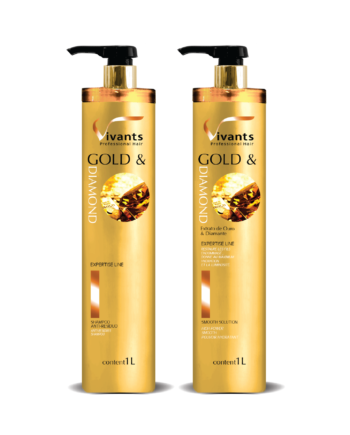 Treated by Vivants Professional Hair’s Gold & Diamond. 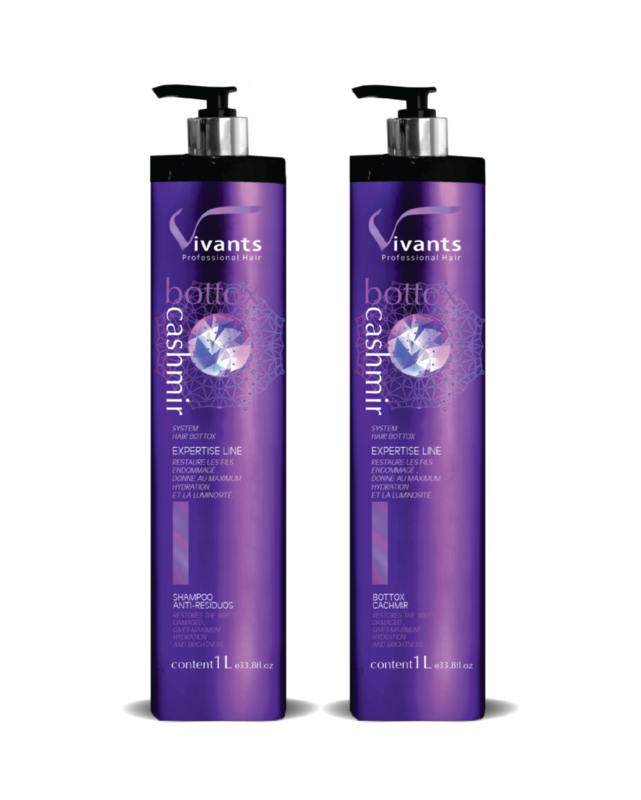 Treated by Vivants Professional Hair’s Bottox Cashmir. 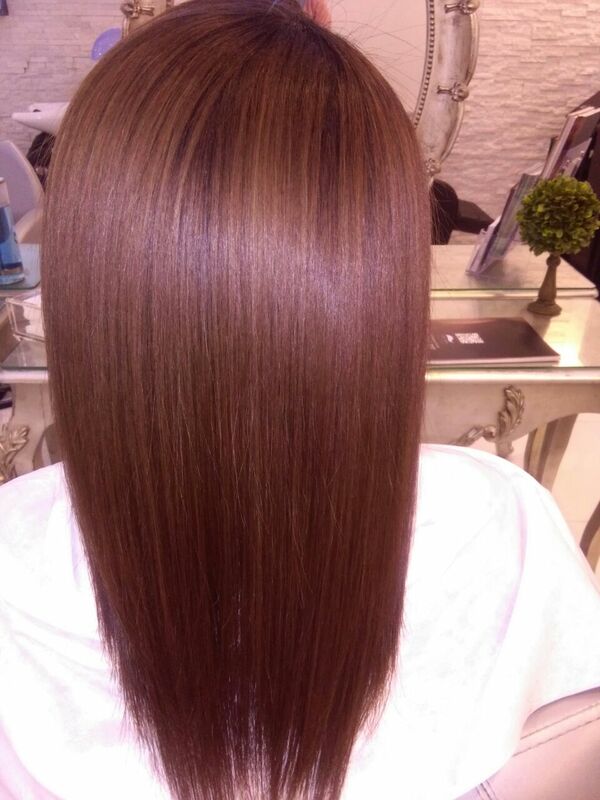 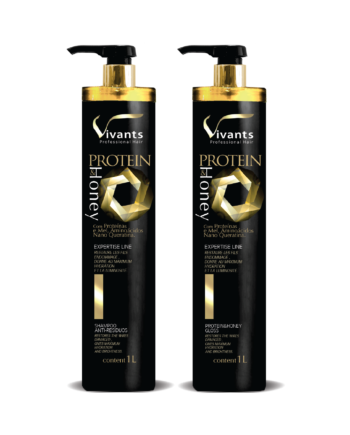 Treated by Vivants Professional Hair’s Protein & Honey. 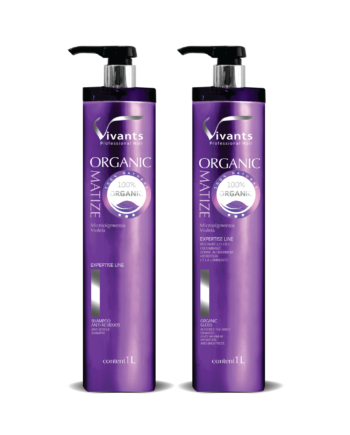  Treated by Vivants Professional Hair’s Organic Matize. 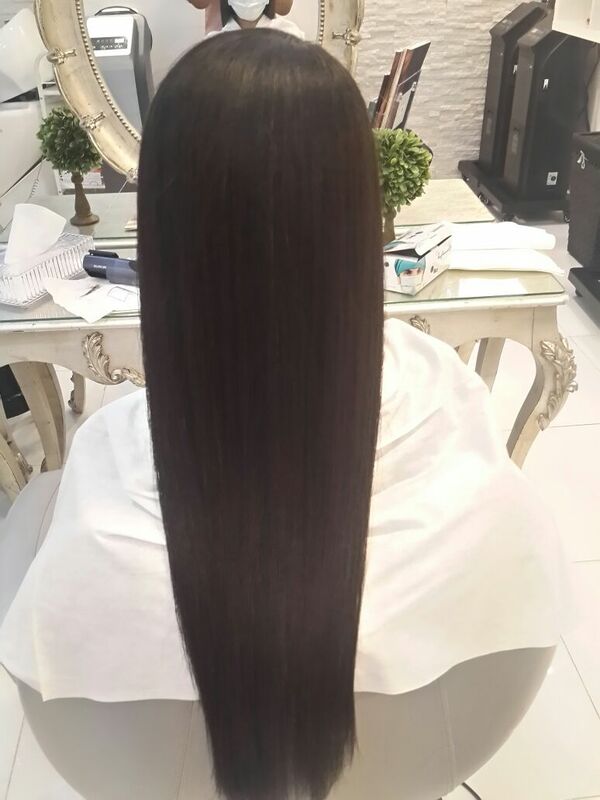 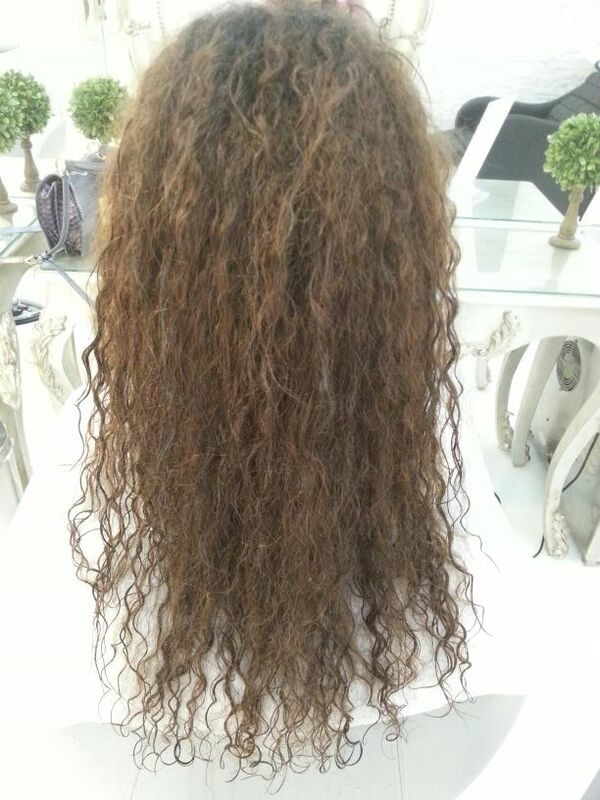 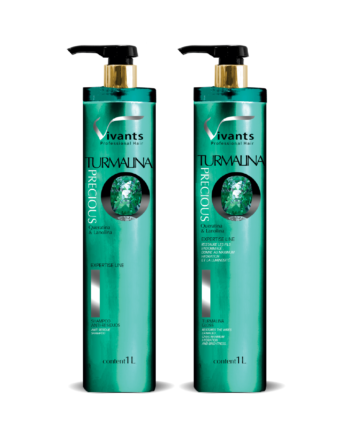 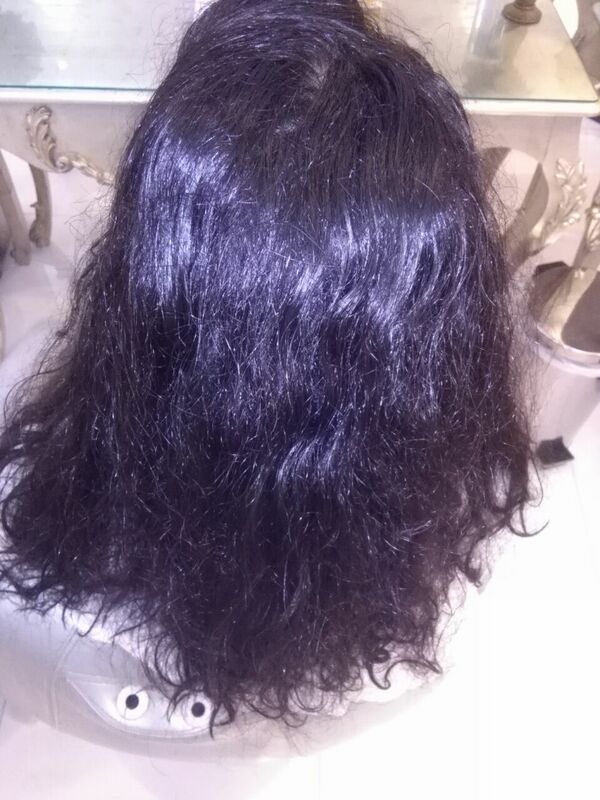 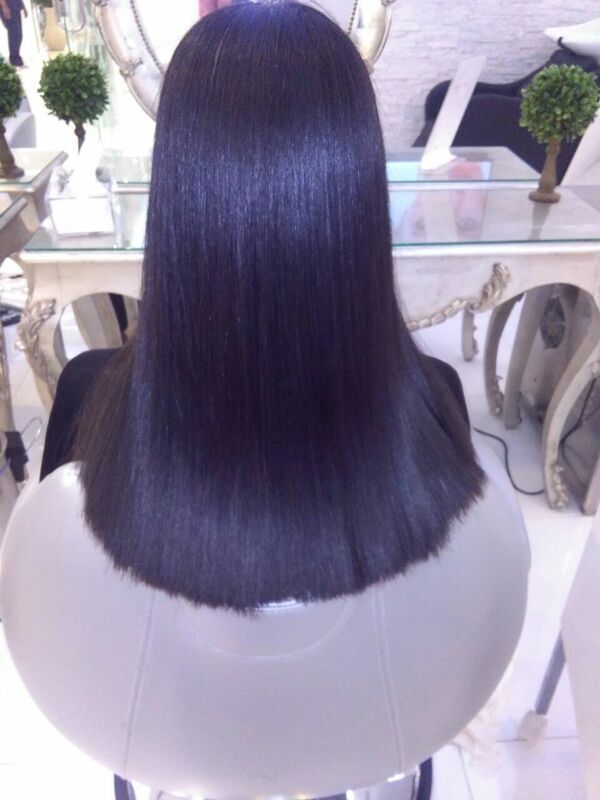 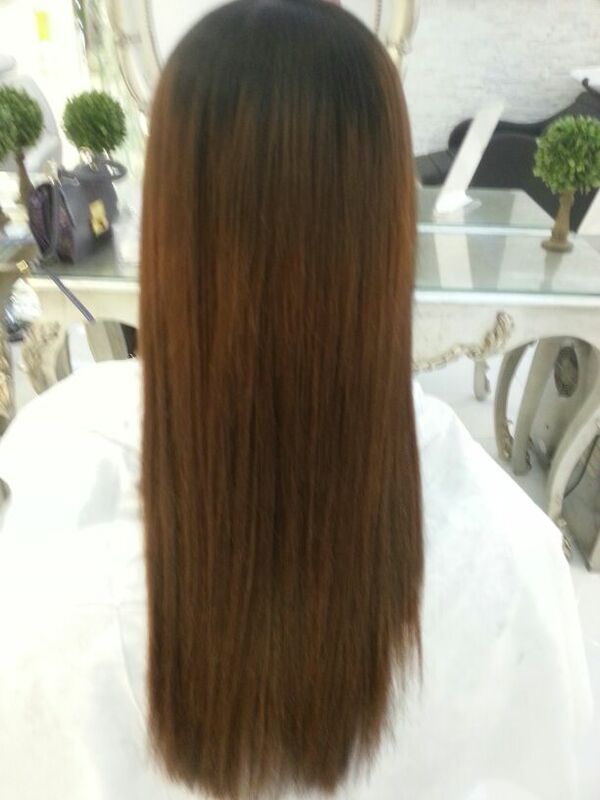 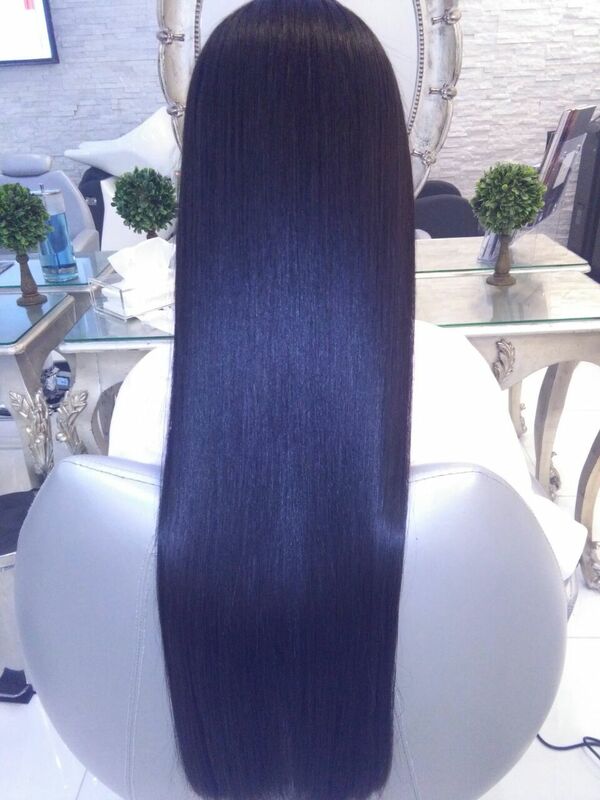 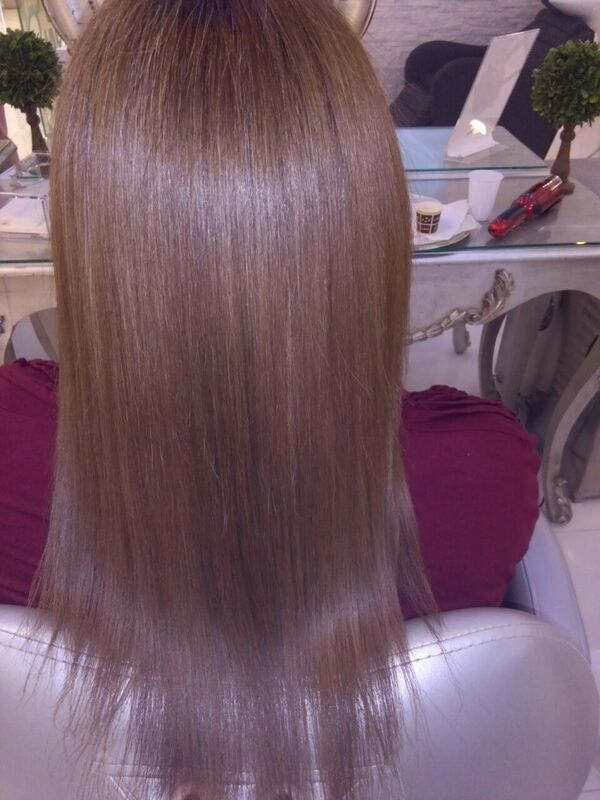 Treated by Vivants Professional Hair’s Turmalina Precious.